I am a single mother, and quite like any other mother, I am hyper-vigilant when it comes to the safety of my children. I keep talking to other parents about allowing our children out on the streets, and the conversation invariably pivoted around safety. I have studied for the Chartered Accountancy course (never cleared it though!) and spent 10 years in the field of investment banking. TaxShe started as an idea for an investment banking venture in a way that would give back to society. We realized the value of public transportation, and it was imperative that safe transport services be made available for women, children and senior citizens. Once I launched it, I realized how much I got into it – so much so that I set my investment banking career aside. I spend a lot of time driving, and realized that if I wasn’t, I was looking for drivers. The biggest push came from the November Uber incident, where the survivor of the incident said that such a thing wouldn’t have happened if it was a woman driver. That pushed us to take up our work in an overdrive of sorts. TaxShe is both, a business and a social enterprise. Being an investment banker having dealt with money all my life, I see that it is of course a valuable business. But beyond that, this enterprise has so much room for women’s empowerment. The safety of a child on the road is guaranteed. I have personally seen parents of toddlers heave a sigh of relief when they know that the one driving is a woman. The biggest challenge was getting women to drive. Women in an upper middle class family wouldn’t like to be called a driver. The concept of “driver” as a professional qualification is perceived as a blue collar job. The lower strata cannot afford a car, so they don’t even consider such a thing as a career. Some of the women in that segment face a lot of opposition and resistance to taking it up as a driver. However, we are working hard to break the stereotype. I feel that it is necessary to get more middle class women to join. I am from Mumbai, and I know how it is to run a house on a meagre income. It is not a job to take care of society, but really just a matter of duty to make the world a safer place. I work with a lot of NGOs, walk down into slums and motivate women in those communities to join up. A lot of these women tend to be used to the idea of working as domestic help, maids, and care givers. Men in their families pull them back from taking on what they perceive as a “male dominated” profession. all we did to promote the initial round was through text messaging and WhatsApp. We have about 25,000 visitors on the website today. The need is definitely high, and we do pre-bookings as early as two months in advance. Even if we get about 30 to 40 girls as potential drivers, only 10 of them wind up staying put as drivers. They are so scared, and the inertia is so high. We make sure to give these women 55 hours of training – so it is a bit of an expensive training process as well. We make sure that we also educate these women. Many a time, we notice that the education levels of these girls are significantly low. We are looking for tie-ups with organisations that can help educate these girls at least at a 10th Grade or 10+2 Grade Level, so that we can take over from there. It is a rule that one must have a valid driving license for one year, to earn a yellow badge and drive a cab. In India, in my understanding, only 130 to 140 women drive cabs, because not many women have a valid license for one year. Now, we are just focusing on getting more and more women to drive. We are like a funnel that seeks to facilitate growth of the taxi industry. There is also a huge sanitation requirement – when one drives for about six or seven hours at a stretch, they often find themselves having to figure out where the next restroom that is clean and usable, can be found. While driving clients around, we find that no one ever asks if we want to use the restroom – the mindset is such that we are viewed with a class consideration in mind. The government needs to make the effort to provide quality hygiene and sanitation services for women. It is high time that blue collar jobs are given the respect they deserve. No CEO can even exist if the chain of command doesn’t exist. Safeguarding women drivers is exceptionally important. Most of the women we work with are single mothers. I think that the experience of having to do a lot on their own gives them the courage and independence to do the job. We train them in self-defence, and make sure that the women carry pepper spray. There is no real risk from the clients – because they are largely women, children and senior citizens. But, they do face a risk when they go back to their homes, where the men look at them as toeing the line for taking on a man’s task. But we are vigilant all the time – we have an app that tracks their routes, and the moment there is a deviation from the route, we are alerted. Right now, we have plans of expanding into other cities. The good thing is that we have a lot of support from women who have willingly joined up, professionals in the tech sector and college students, too. 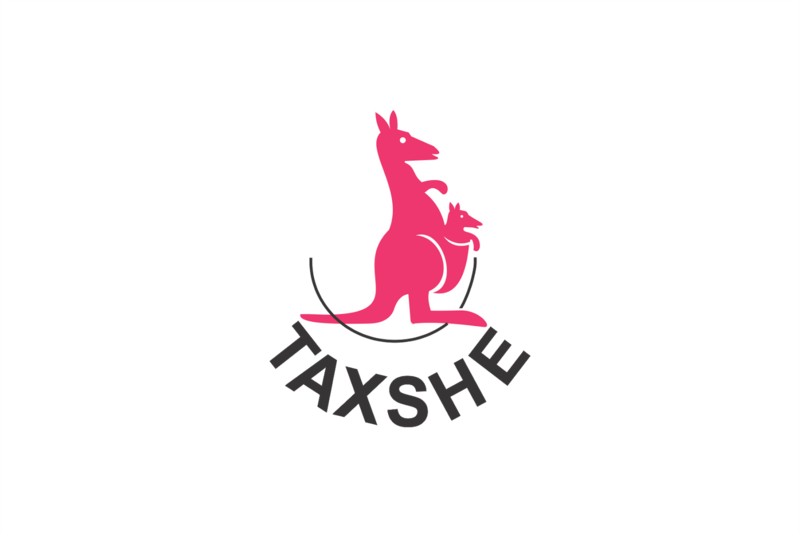 TaxShe is a practical solution to the social landscape against violence against women. People always say that it is important to change the mindsets of men – but the fact is, that will take time. This is a way to plug that gap – and it has tremendous potential. At the end of the day, it is a necessity and not a luxury.